When it comes to Linda Gail Lewis, you're talking Rock'n'Roll royalty. 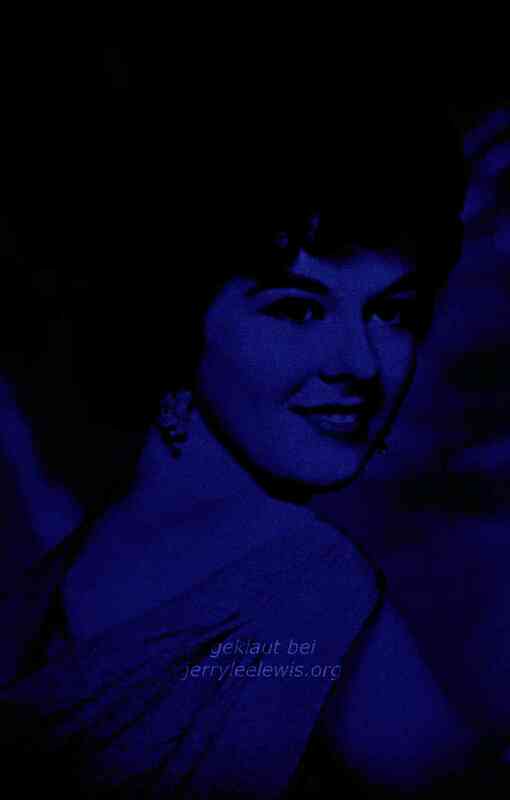 The youngest sister of piano-pounding Louisiana Fireball Jerry Lee, Linda Gail's pedigree was never in doubt from the very first moment she debuted at Sun in the early 60s. Subsequent solo recordings have seen Linda Gail equally at home with Country, Pop and Gospel material. And far from languishing in her brother's shadow, Linda Gail's career has gone from strength to strength with the album You Win Again -- her collaboration with Van Morrison -- going platinum in 2000. Released in April 2004, Boogie Woogie Country Gal (Castle Music) saw Linda return to her Sun roots with pared-down production and full - throttle energy all the way. 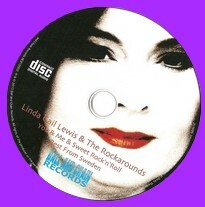 Lie And Deny (Lantasi), her follow-up with Swedish combo The Rockarounds, was released in Scandinavia in Autumn 2004 and encapsulates the many sides of Linda Gail from the no-holds-barred rockin' of 'Rip It Up' to the bittersweet longing of 'We're Just Friends', just one of the many contemporary songs to feature on the album. The year 2004 saw the launch of the Lewis 3. When performing with the Lewis 3, Linda again shows her versatility as a performer as she leaves the piano to sing with her two daughters. The harmonies and the intimate style of this music takes Linda Gail back to her roots and she truly shines. Linda Gail's most recently released CD, Hungry Hill is a brilliant selection of songs and stunning performances which include two tracks featuring daughter, Annie Marie. Having returned to the US in 2005, after 5 frantic years in Europe, Linda Gail is back with powerhouse performances that remind us why Linda Gail Lewis is the First Lady of Rock'n'Roll! Linda and Annie! Limited offer!